Not Too Late! Dog Walker KAL! Let’s kick off the weekend with a little fun in Reserve!! 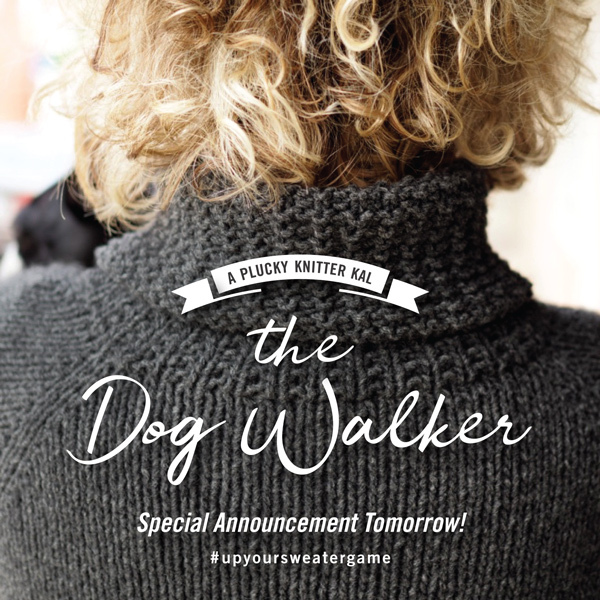 The dust has settled and we have some fabulous sweater quantities for the Dog Walker sweater up for grabs. It’s not too late to join the fun and start the KAL!! Here’s just a few of the colors you’ll see across some fabulous bases. Please join us in the Reserve Shop Friday, July 13th starting at Noon EDT and going while supplies last. These skeins are ready to ship and will start shipping Monday, July 16th. All orders will leave the barn within 4 business days. 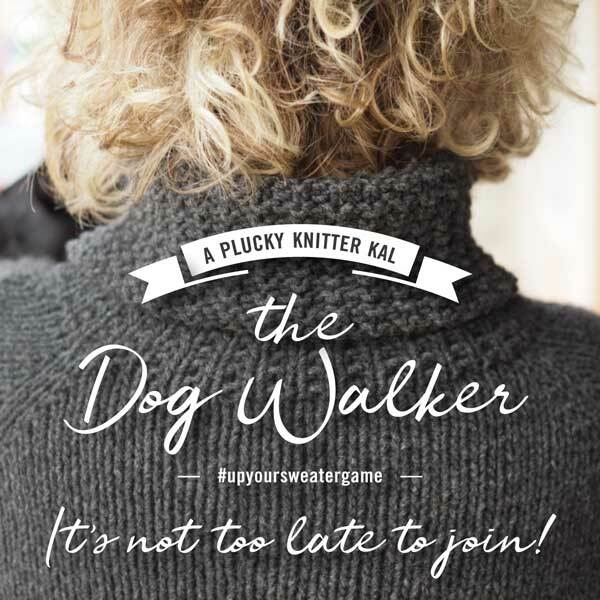 The Dog Walker pattern is free with yarn purchase in this update. Otherwise, it is available for $8 on Ravelry. https://www.thepluckyknitter.com/wp-content/uploads/2017/05/new_small_logo@2x.png 0 0 Sarah https://www.thepluckyknitter.com/wp-content/uploads/2017/05/new_small_logo@2x.png Sarah2018-07-12 14:58:232018-07-12 14:58:32Not Too Late! Dog Walker KAL! I love accessory knitting. In fact, it’s safe to say that it is my absolute favorite – I LOVE it! #neverenoughknittedaccessories – that should be a thing! Hats of all kinds, cowls, and the perfect chunky wrap/shawl have always been my knitting favorites. That being said, nobody appreciates a beautifully hand-knit sweater more than I do! However, while I have knit more than a sweater or two in my time as a knitter, sometimes it just seems a tad fiddly and intimidating…stitch gauge, row gauge, short rows, seaming, finishing, oy! Just let me knit a wrap! But then, I started thinking about my wardrobe staples…plaid shirts, t-shirts, jeans, boots, loafers…they all beg to be paired with sweaters. 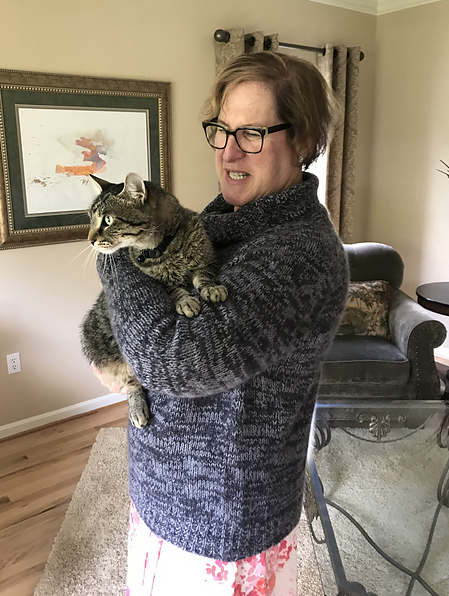 So, what I’m getting at here is that it’s high time for me to up my sweater knitting game and get a head start on fall knitting, and I’d love to take you on this journey with me! 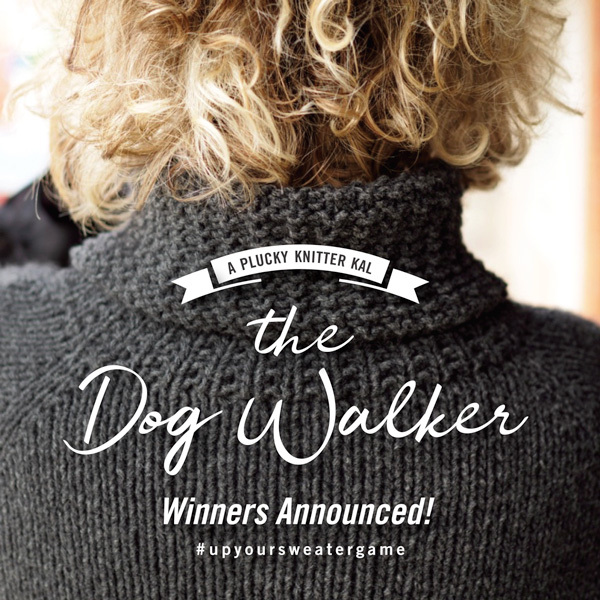 Meet the first sweater in this #upyoursweatergame series, The Dog Walker! 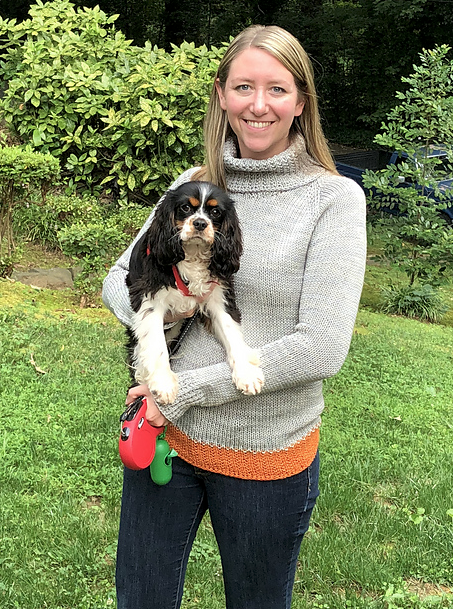 Knit circularly from the top-down with straightforward shaping around the neck and raglan sleeves, The Dog Walker is perfect for beginners and seasoned sweater knitters alike. Picked up stitches at the neckline create a cozy broken-rib turtleneck with matching cuffs and hem. Written for both worsted and aran weights across multiple sizes, there’s sure to be an option for everyone. We are thrilled to be having a KAL with this little beauty and hope that you will join me, Hayley, Michele, and Jill as we knit ours. We will be documenting the process in Ravelry and on Instagram with progress pics, so be sure to follow along! We have picked a fabulous palette of colors that have already been dyed up across a few worsted and aran bases and are ready to ship. There’s even an option to mix those bases and hold Yakkity or Beauregard with Lusso…I couldn’t help myself! Oh, and how could we forget?! 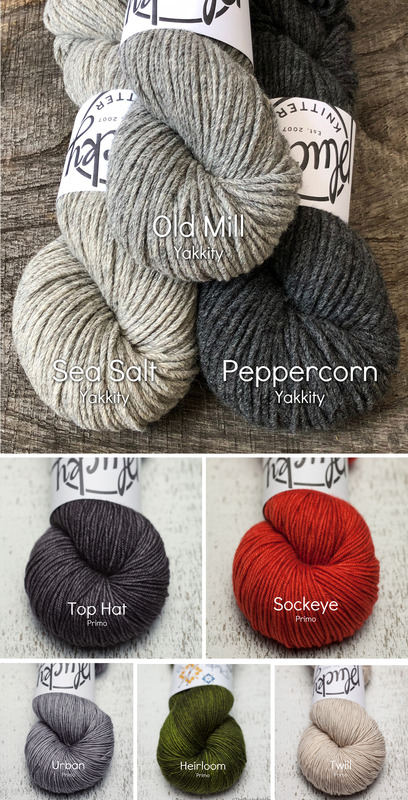 With this update, we are pleased to introduce you to Yakkity Aran (available only in Sea Salt, Old Mill, and Peppercorn) and Beauregard Aran!! The Dog Walker KAL will run from July 1st – August 10th. If you haven’t already, be sure to join the Plucky Ravelry group. We’ll have a dedicated thread with a timeline, not to mention helpful tips, tricks, camaraderie (post your photos for us to admire and enjoy!) and support. Tell us your favorite colorways and yarn pairings and post pics of walking your dogs! On top of all of this fun, there will be yarn-y prizes!! Please join us on the Plucky Blog, Sunday, July 1st at 8:00 pm EDT. This is a Ready-to-Ship update and will ship on Monday, July 2nd. Please note: Not all colors will be available on all listed bases. Lusso, Yakkity, and Beauregard are listed with the intention of holding Lusso with Yakkity or Beauregard to achieve gauge. https://www.thepluckyknitter.com/wp-content/uploads/2017/05/new_small_logo@2x.png 0 0 Sarah https://www.thepluckyknitter.com/wp-content/uploads/2017/05/new_small_logo@2x.png Sarah2018-06-30 08:07:572018-06-30 08:45:46The Dog Walker!